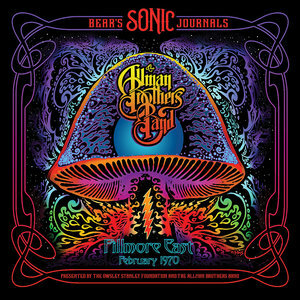 Out now and quite the treat: an early Allman Brothers live album recorded during a stint of gigs at the Fillmore East in February 1970, so one year prior to their legendary Live At The Fillmore East album. None other than LSD guru, PA prophet and Grateful Dead soundman Owsley 'Bear' Stanley was the taper, and boy did he do a fine job. Move it already!